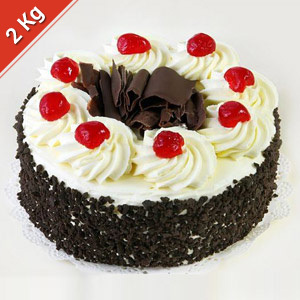 Black Forest Cake bought from a Five Star Hotel in the city of delivery. 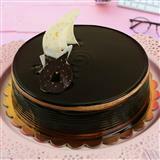 These cakes are made by the finest chefs in the country. 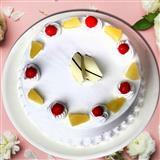 Your loved one in all cities in India will have a unforgettable experience. 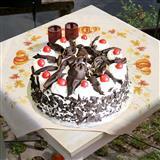 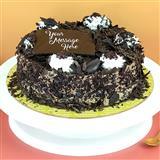 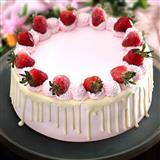 So send this cake through GiftsAcrossIndia.com with other Gifts across India.